How to Choose Plastic Injection Mould Material? Home » Injection Moulding 101 » How to Choose Plastic Injection Mould Material? Has a certain degree of comprehensive mechanical properties. 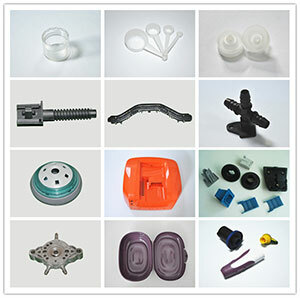 Plastic injection moulded parts will withstand temperature, pressure, erosion and wear during the work process, and therefore require a certain degree of strength, plasticity and toughness. The surface of plastic injection mould cavity should have a sufficiently thick hardened layer, with a certain hardness and wear resistance. Good cutting and processing properties. The shape of parting surface of plastic injection mould is often complicated, cutting and processing costs often account for the majority of the total cost of plastic injection mould (generally about 75%), and therefore require a good cutting processing properties. Selecting based on the size and the precision requirements of plastic injection moulded parts. For the large-scale and high-precision plastic injection mould, when the production volume of plastic injection moulded parts is large, use the pre-hardened steel to prevent heat treatment deformation. Injection mould materials are generally required to have a good gloss and surface state, so the surface roughness of the cavity is required to be very small, so that, the cavity surface must be processed, such as polishing, grinding. Therefore, the selected steel shouldn't contain rough impurities and pores. In order to improve the hardness and wear resistance, the injection moulds are generally subjected to a heat treatment, but this treatment should make the change of size small. Therefore, it is best to use pre-hardened steel that can be cutting machined. The glossiness and precision of the surface of injection mould material have direct relationship with the wear resistance of the surface of the cavity of injection mould. Especially when some glass fiber, inorganic filler and some pigments are added to some plastics, they flow with high-speed in the runner and mould cavity together with the plastic melt, which has great friction on the cavity surface. If the material is not resistant to wear, it will soon wear out and make the quality of the plastic parts is damaged. 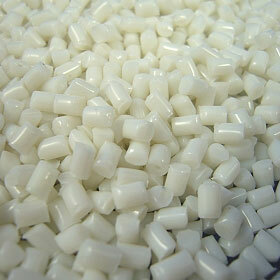 Many resins and additives have a corrosive effect on the cavity surface. This corrosion causes the metal on the cavity surface to be eroded and peeled off, which causes the surface condition to be deteriorated and the quality of the plastic injection moulded part to be terrible. Therefore, it is best to use corrosion-resistant steel, or to do chrome plated, niobium nickel processing treatment on the cavity surface. When injection moulding, the temperature of injection mould cavity should be reach to above 300°C. Therfore, it is best to use heat-treated steel. Otherwise there will be caused changes in the microstructure of the material, which can cause changes in the dimensions of the injection mould. Injection mould parts are mostly made of metal materials, and some structural shapes are very complicated. In order to shorten the production cycle and improve the efficiency, it is required that the injection mould materials be easily processed into the shapes and precision required by the drawings. 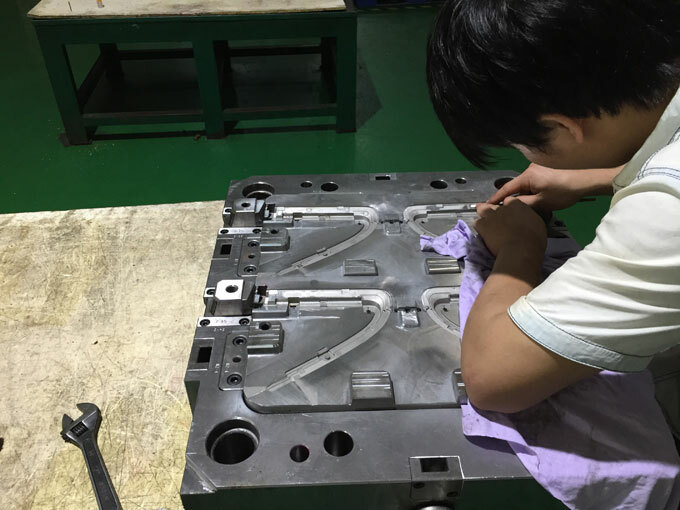 Injection mould parts often have complex shapes and are difficult to process after quenching. Therefore, materials with good thermal stability should be used as far as possible. Injection mould materials can also be divided into soft moulds and hard moulds. The soft mould is generally made of P-20 pre-hardened steel, and some of the lagging places are made of carbon steel of No. 45 or above. The production capacity is generally about 500,000 times. Hard die is made of hot die steel such as H-13 (chrome steel) or 420 (stainless steel). After heat treatment processing, the cost of materials and processing is more than doubled and the production capacity is over one million times. 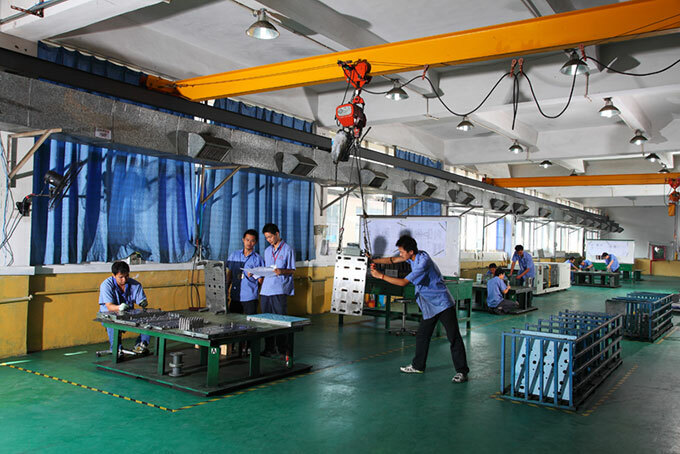 How to choose plastic injection mould steel material? The development of plastic products is extremely rapid, which also promote the rapid development of plastic injection mould steel, and make it become a dedicated steel series. For example, the plastic injection mould steel in the ASTM standard of the United States includes seven steel grades, while the Japanese Datong plastic injection mould steel includes 13 steel grades, Japanese Hitachi also has 15 steel grades, and the Japanese Dagang NAK series also has 4 to 5 steel grades. Easy cutting, plastic injection mould steel of having good polish properties. This kind of mould steel has less impurities, fine and uniform microstructure, and no fiber orientation, and the surface quality of the cavity after moulding is high. Pre-hardened plastic injection mould steel. 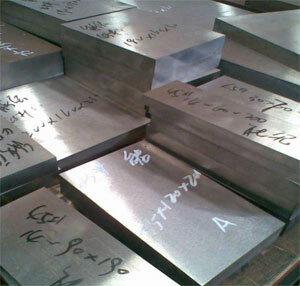 This type of steel is widely used, supplied with pre-hardened steel blocks, hardness reach to 23 ~ 48HRC, no treatment after cavity was processed, no deformation, can shorten the injection mould manufacturing cycle. Age-hardening plastic injection mould steel. The carbon content of this type of steel is generally low. The elements of Ni, Al, Ti, Cu, Mo and so on are added into the steel. After the mould blank is solid-dissolved, it is processed under low hardness and doing aging treatment after forming. Due to the precipitation of intermetallic compounds, the hardness of injection mould is increased to 40~50HRC to meet the application requirements. Due to the low aging temperature, small deformation and regularity, it is suitable for the manufacture of injection moulds with complex shapes, high precision, super mirrors, and large mould, especially for thermoplastic injection moulded products. Age-hardening plastic injection mould steels are classified into martensitic age-hardening steels and precipitation hardened steels. Integral hardened plastic injection mould steel. Foreign countries generally use high wear-resistant cold work die steel and hot work die steel. Such as the cold work die steel of United States of A2 (Cr5Mo1V), D3 (Cr12), D2 (Cr12Mo1V) and so on and H13 (4Cr5MoSiV1) hot work die steel. Corrosion-resistant plastic injection mould steel. Some plastic injection moulded products, such as polyvinyl chloride, fluorine plastic, flame-retardant plastic, etc, that have corrosion for injection mould during processing process, so generally use martensitic stainless steel and precipitation hardening stainless steel. When the production of plastic injection moulded products is not large and the requirements are not high, chrome plating protection measures can be taken on the surface of the injection mould, but in most cases corrosion-resistant steel moulds must be used. Non-magnetic plastic injection mould steel. In order to adapt to the production of magnetic plastic injection moulded products, some non-magnetic plastic injection mould steels have been developed in foreign countries, the austenitic mould steels are age hardened to obtain the required hardness, strength and low magnetic permeability. For example, Datong NAK301 in Japan and Hitachi HPM75 in Japan. At present, plastics are widely used in various sectors of the national economy, and the output of plastics has far exceeded the world's steel production. 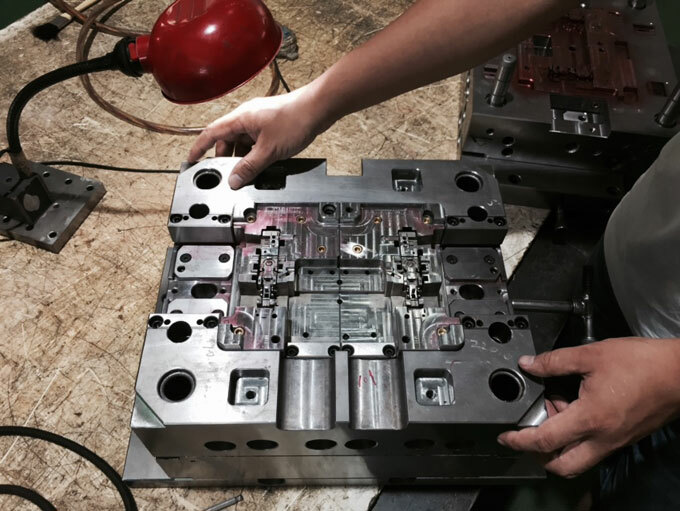 The plastic injection mould is an indispensable tool in the plastic injection moulding processing industry. 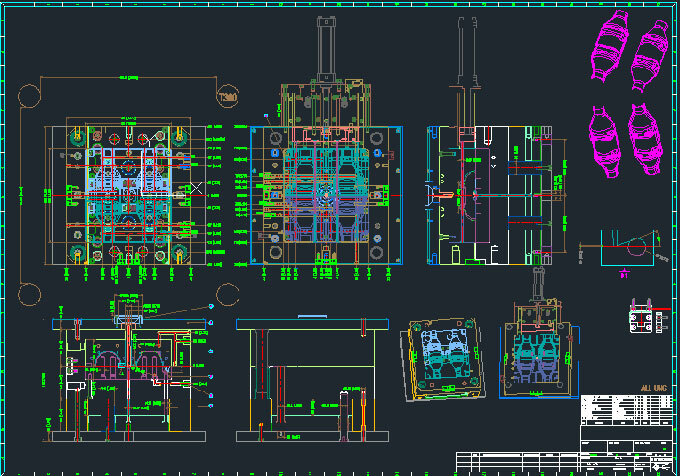 Considering the complex structure and shape of plastic moulds, various specifications, and low surface roughness requirements and manufacturing difficulties, it is necessary to comprehensively consider the working conditions, failure, performance, etc. of plastic inejction mould steel materials. Reasonable selection of plastic injection mould steel materials can increase the service life and reduce the manufacturing cost of plastic injection moulds.